White Ischia top doc. - It is recommended to combine dishes made with fish and crustaceans. - Alcohol content: 12.5 ° / vol. The grapes come from a wine-growing area predominantly to the north-west. Variety is represented by Biancolella, Forastera, Uva Rilla and San Leonardo. The maturation of the grapes proceeds slowly, keeping the yellow color until the harvest. The organoleptic characteristics of this production in many respects are comparable to those of fresh cultivation areas. 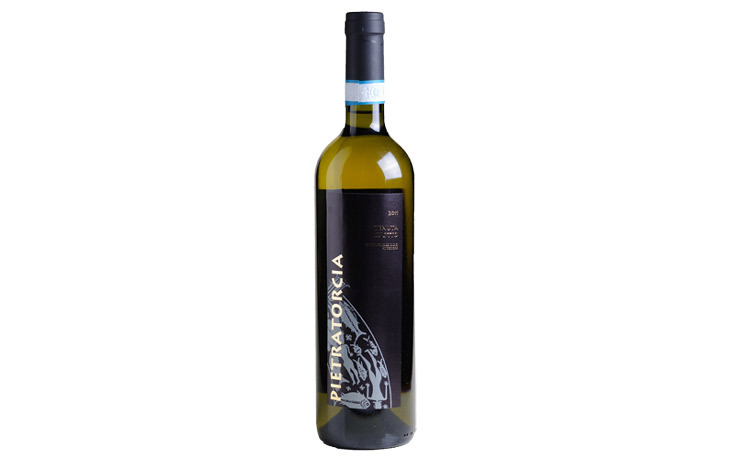 The product you get is finely fruity and floral, slightly acidic, fresh and good. It is recommended to combine dishes made with fish and crustaceans.